Create your city directory website in minutes, and all by yourself. This is the ultimate city directory WordPress theme to get your website online instantly. GeoPlaces comes with all the necessary tools required to run a modern and powerful directory website built-in. The theme is ideal for places and event directories and comes with Built-in Monetization, Custom Fields and Google Maps support which are just some of the features available in this advanced directory theme. With the ability to display and showcase everything that’s going on in the community, GeoPlaces is perfect for all those who want to create a rich website for their town or city. 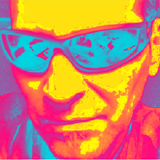 Customizing the theme’s homepage very easy and you can do it with drag and drop. Widgets allow you to populate the homepage with content while still keeping that clean and beautiful look. Included homepage, category and detail listing page Google Maps make this theme extremely easy to navigate. Maps are available for the home, category and detail page. As no 2 directories are the same, the place or event submission form’s fields are customizable. The fields can be modified from the admin dashboard and new custom fields created. Managing multiple cities in GeoPlaces does not require WordPress MultiSite, the theme will take care of it. Need to use the theme for location types other than cities? No problem, you can change the word ‘City’ on the selector. 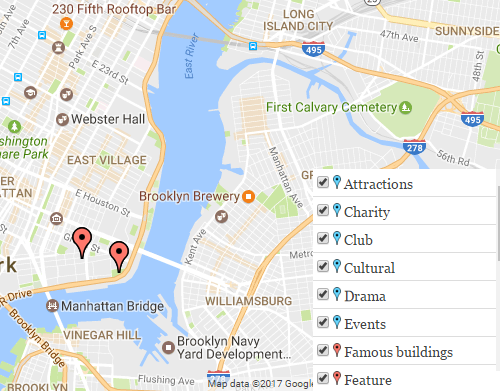 By installing the popular WPML plugin, you can create a multilingual places or events city directory. Once installed, you be able to let your users switch between the languages on your directory. 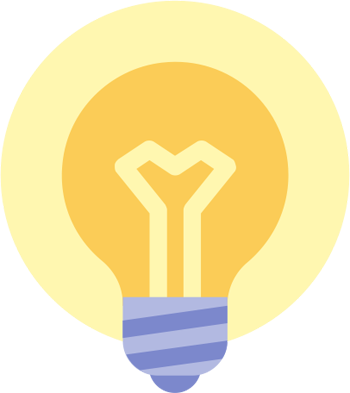 Claim Listing functionality makes it possible for you to populate your directory with content (so it’s not empty) and then let business owners claim them. GeoPlaces comes with two additional custom post types built-in – Places and Events. Each come with their own functionality, pages, widgets, etc. As well as being a powerful city directory WordPress theme, GeoPlaces also comes with it built-in blog. This is great if you also wish to publish posts about cities or anything else you wish to blog about. The theme also lets you create new regular pages so adding content is very easy too. GeoPlaces offers you various place or event submission package options. One of these is the built-in coupons module. Creating a discount coupon is very easy and these can be percentage or amount type discounts. Coupons are a great way to encourage businesses to make a submission on your city directory. All the listings added on your city directory website will be shown on the maps. This helps your visitors to find out the accurate location of each listing. Moreover, each map marker is directly linked to the listings. This adds to the usability of your website. The visitors can directly click on the map marker and get the details pertaining to that listing. Also try this listing based directory software to create location based online directory software. 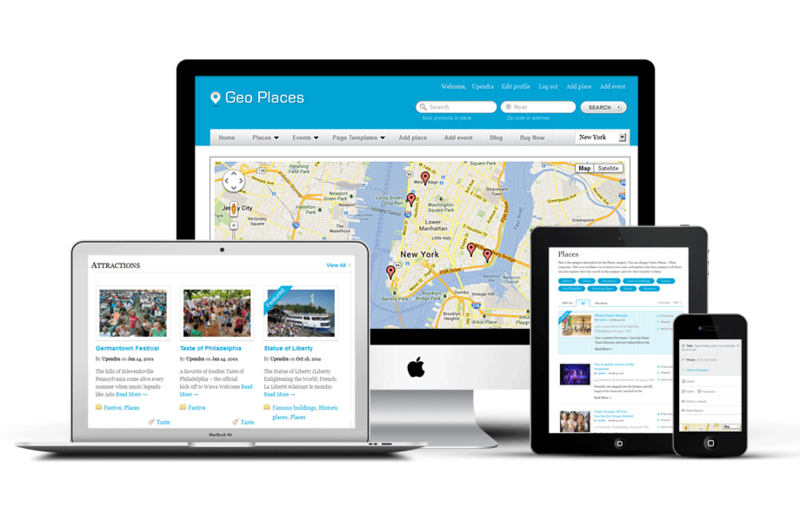 The GeoPlaces city directory WordPress theme is designed to let you charge for listing submission. This can be a charge for places (business listings) or event listings on your website. Both submission forms (Places/Events) support price packages that allow you to set a package’s duration or price. Featured listings or events on your local directory are also available in the theme’s submission packages system. This option (if activated for a package) lets you charge extra on top of the package price for the featured/premium status. This SEO friendly city directory WP theme is coded with search engine optimization in mind. Install the popular SEO plugins such as Yoast SEO, All In One SEO, Google XML Sitemaps and All In One Schema.org Rich Snippets to help you to optimize your directory website. So with this SEO friendly city directory theme, you can ensure that your individual listing performs well and shows up when the relevant keywords are entered. Along with this theme, you get access to the theme guide. It covers all the aspects of the theme including the theme installation, customization and using all the features of this article directory theme. However, for further help, you can get in touch with our support team. Our support for setting up your website is just a click away. Quickly upload large quantities of data using .csv files. Works for both places, events and regular blog posts. The price packages you create can be charged on a rolling basis. Works only with PayPal. Visitors can leave star ratings and reviews on your place and event detail pages. Choose what info is shown on category pages (categories, views, comment count, etc). Show related places and events on detail pages. Select the number shown in the back-end. Protect your submission pages against spam by installing the WP reCAPTCHA plugin. Choose what happens with listings once they are submitted (are they held for moderation or published)? GeoPlaces isn’t limited to a preset selection of currencies. Add your own currency code, symbol and position. Use the transaction reports section to view purchased price packages and manage your income. Pressing just one button inside the theme once you’ve activated it, you can make your newly installed theme look just like our demo site. This helps as you never have to start on a blank site. In case you ever run into problems or have questions about settings, our skilled staff will be there to help at Helpdesk. Use popular WordPress plugins such as Gravity Forms or Yoast SEO to enhance the directory website even more. Is GeoPlaces available as an HTML template? Yes, it does. All Templatic themes work great on MultiSite, including GeoPlaces. 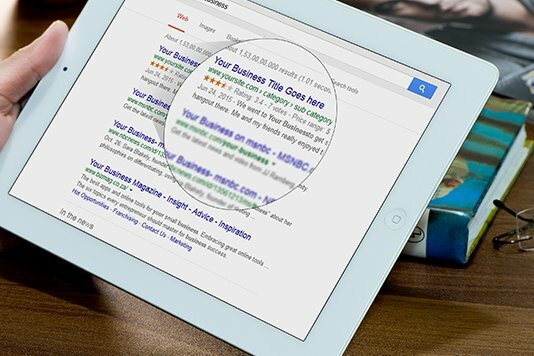 Can visitors manage the listings they submitted? Once visitors register to the site they gain access to the front-end user dashboard. From that dashboard, they can manage their website profile and manage all the content they published. You (admin) can manage all listings from the WordPress back-end section. Along with the above gateways, GeoPlaces comes with two offline payment methods: PreBank Transfer and Cash. Yes, of course. You’re allowed to make unlimited changes to the theme, design and functionality included. We even encourage this by including the best-customized sites in our Showcase. Can GeoPlaces work with Open Street Map instead of Google Maps? No, it cannot. Google Maps are an integral part of the theme, changing them to something else cannot be done easily. At the moment, this isn’t possible. All cities you add to GeoPlaces are one-dimensional, there is no easy way to establish a hierarchy among them. 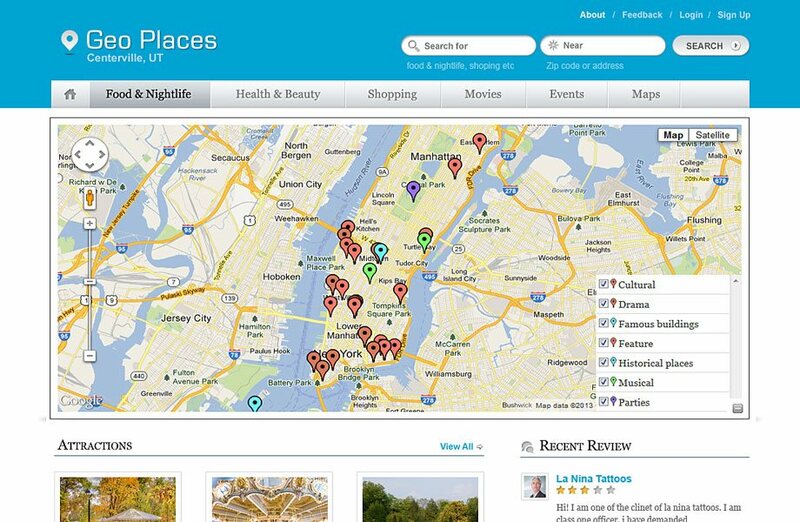 GeoPlaces can be used for almost any type of listings directory you can think of. Although appears as a city guide, you can use this powerful listings theme for companies, businesses, restaurants, food or travel guides, hotels or anything else. Changing the sample categories and adding your own ones is possible with this very flexible theme so you can use it for listings of absolutely anything you like. This popular GeoPlaces theme comes with place and event listings modules built-in, advanced search form, unlimited categories or sub-categories and custom fields. Use GeoPlaces as a niche directory theme or as a general business directory with free or paid packages. With this City Directory WordPress theme you can create directory websites that can earn for you. 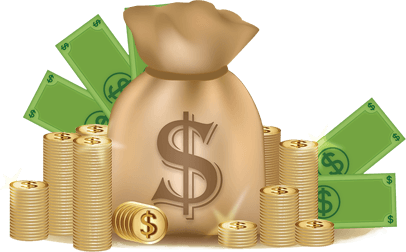 While there are many other ways through which you can earn online thorough this site, there are two easiest way to make money online. Make money through paid front end submissions. The theme is highly customizable and therefore you can use it for different purpose and find out new way through which it can be beneficial to you. If creating online directory and generating passive income through it is what you’re after, Geo-places is your best bet.